Local Dry Cleaning, Laundry & Ironing. Free Pickup & Delivery! 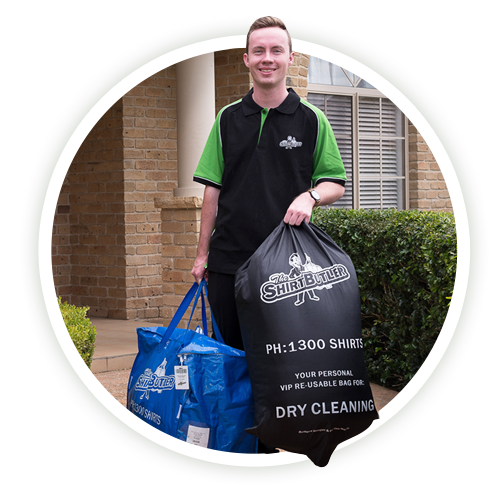 The Shirt Butler is thrilled to announce that we now service the Dover Heights area for door-to-door dry cleaning and laundry services. business shirts, ironing, wash and fold, wash and iron. 100% satisfaction guaranteed – if you’re not satisfied with your cleaned garments, we will re-clean it free of charge – no exceptions. Need a quick turnaround pick up laundry service that you can rely on? Call The Shirt Butler! We will collect at your request, and deliver within 48 hours. No pick up this week? No worries, just text us when you need us. Sounds excellent – what’s included? We cater to basically all and any of your laundry or dry cleaning needs. Got a question? Check out our FAQs page. 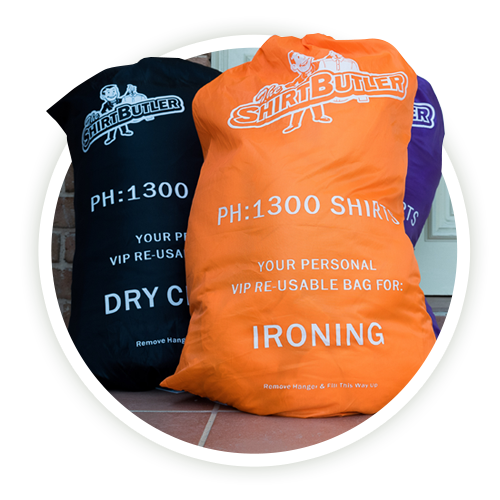 At The Shirt Butler, our aim is to make mobile dry cleaning as easy as possible for our customers. From our easy to use booking form, to the quick turnaround time and door to door service. In fact, booking your laundry service with The Shirt Butler is as simple as the touch of a button. Your laundry can be picked up, professionally cleaned and brought back to you, looking and smelling fresh and new. WHY DO CUSTOMERS LOVE THE SHIRT BUTLER? If you’re looking for a quality, reliable and affordable mobile dry cleaning service in Dover Heights that will give you a bunch of your free time back, then try The Shirt Butler today and get a $20 voucher for your first order. 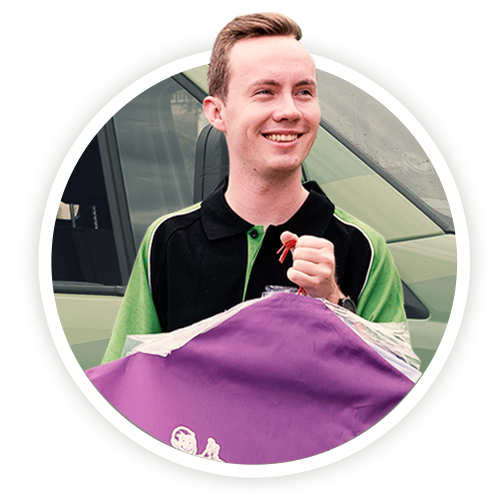 We provide local pickup and delivery dry cleaning services in Dover Heights, and currently operate in the Eastern Suburbs and the Lower and Upper North Shore areas of Sydney.